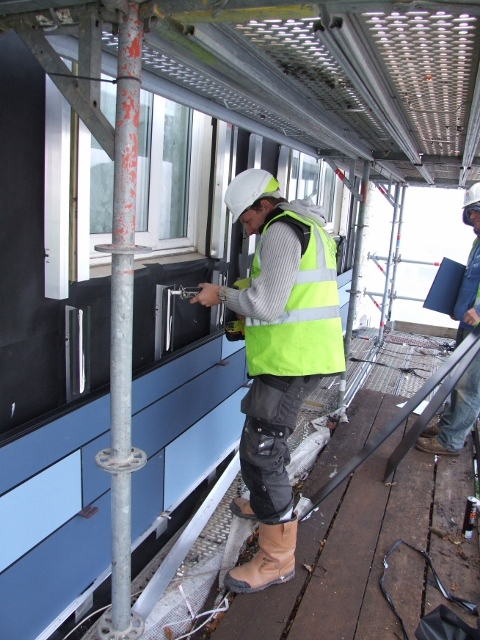 Proform starts work on a community housing scheme in Worcester. 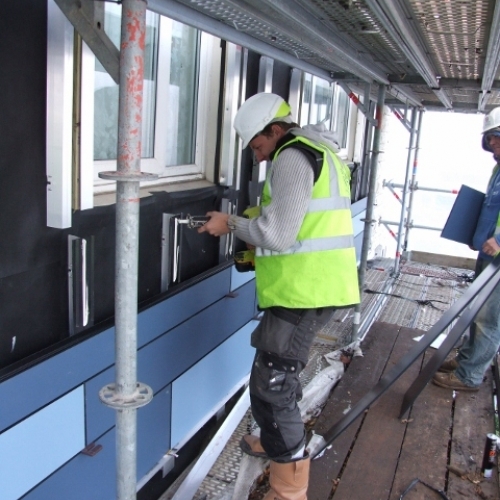 This project involves the striping off all the old external cladding sheets to each house and then replacing with a new Trespa Rainscreen Cladding System complete with thermal insulation and flashings. This scheme will give the old housing stock a new lease of life and a modern attractive facade.